Recently I was rearranging a bit and pulled down these I.W. Turner, Inc. Electronic Music Lab modules from display in my studio. I decided it was time to research these further and add some pictures for the Internet. I have very little information about these modules so far so I’m assuming I.W. Turner, Inc. was a fairly small operation and I suspect these were marketed towards schools as educational modules. Hopefully I will uncover more information in my search and update this post, and I’ll get a set of 9V batteries I’ll see what kind of sounds I can produce with these unique devices! Looking into a couple (especially the Sequencer!) they are in a bit of dis-array inside, so I need to do some troubleshooting work as well. We’ll see what I can come up with. Contact me if you know ANYTHING at all about this company, these modules, or anyone that might have more information or modules! Dave: What was the target market and do you know roughly how many were available? Donald: The target market was specifically music classes in elementary and middle schools. 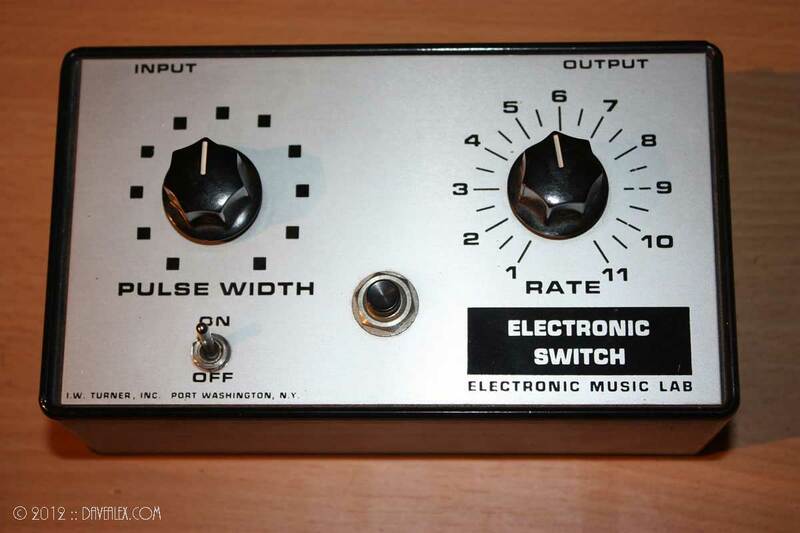 At the time synthesizers had just become popular (the development of Moog, Buchla, ARP synthesizers, Switched-on Bach, the synth in progressive rock music, Beatles, the Monkees, the hokey Moog albums, etc.) and this was a way to introduce children to some of the basic concepts in electronic music in their school music classes. An untapped market. The “modules” were all self contained, battery powered, very simple. They usually came in a set of 8 (?) with a wooden rack. They were sold through music education distributors, and maybe some direct. 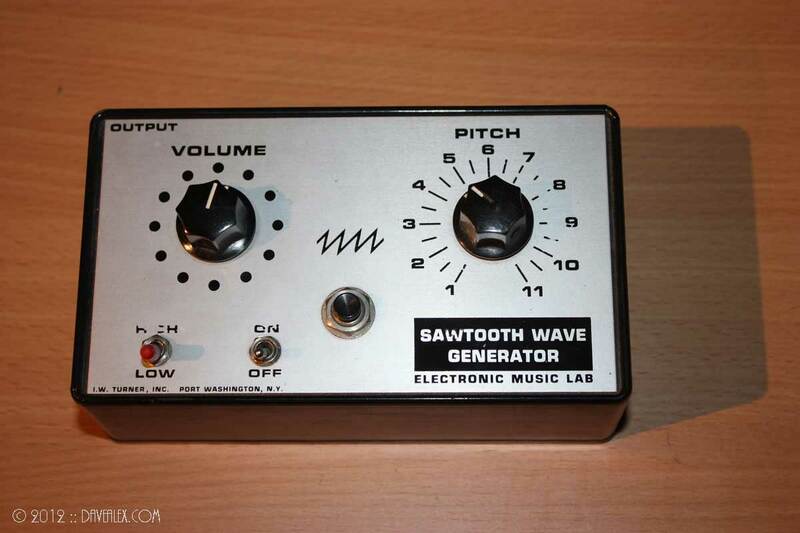 They were never intended to compete in the regular synth market, and they were never sold in regular music stores. Dave: Do you still stay in contact with I. W. Turner, Inc. or have contact information so I can reach them for more information? Donald: I don’t, unfortunately. I really should have stayed in touch. “I. W. Turner” is a fictitious name; there’s nobody that we know of with that name. The company was founded by William Fish who lives in Port Washington. He’s a very accomplished music educator in the Port Washington public schools and community bands. And he’s a bit of an an inventor and entrepreneur. The company was mostly him. And he hired neighborhood school kids and neighbors to do some of the manufacturing and other work. 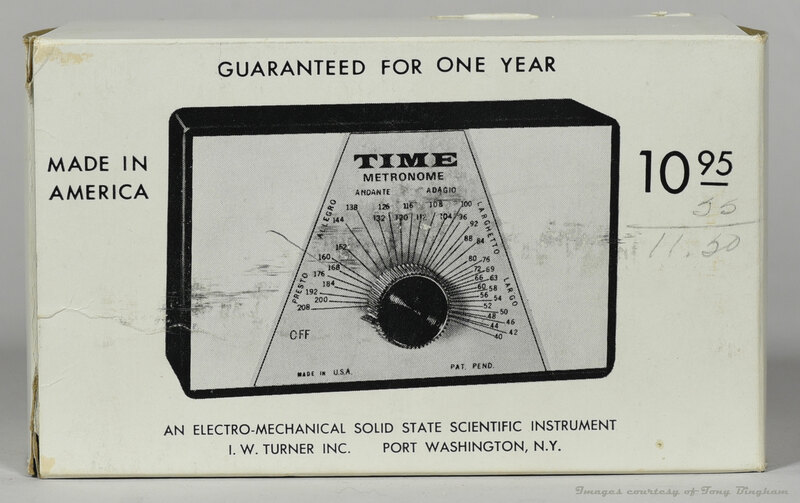 The first IW Turner product was an electronic metronome. Again, intended for the school market. Dave: Can you elaborate more specifically on what you did for them while you worked there? Can you talk to any of the modules that you designed, or any fun stories from that time working there? I am starting from scratch and know nothing, so any information you could share would be wonderful. Donald: I was a very nerdy kid and pretty accomplished in music and electronics at an early age. 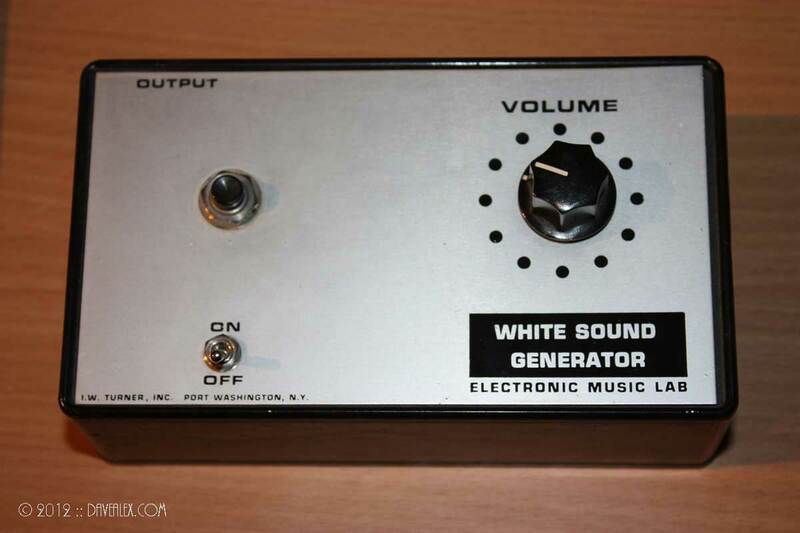 Bill was the band director at the high school, I showed him some cool electronic music thing I built, I think it was a ring modulator, and he hired me part time. This was probably in 1973. 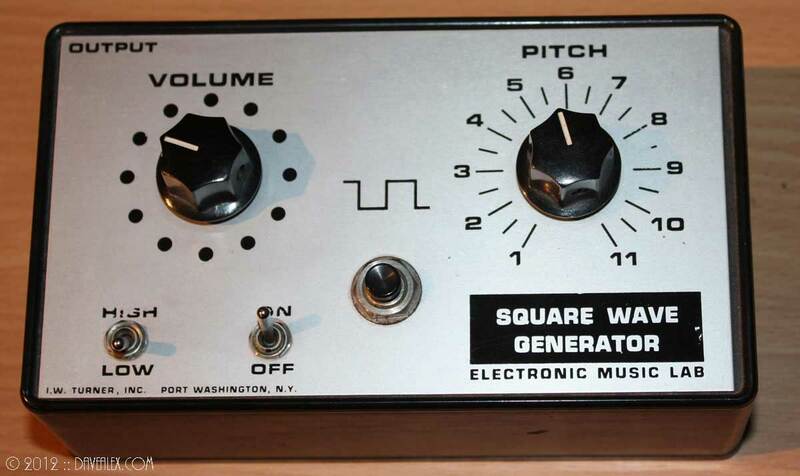 At the time I joined he had the modules in production, but my ring modulator circuit (based on the Motorola MC1496) sounded much better than his original (a transformer and diode circuit). Not only was my circuit more accurate, it was an aesthetically more musical sound, and it showed off what a ring modulator does much more dramatically (which was the main point of the product). And it was a lot less expensive to manufacture. So he switched to using my circuit for the ring modulator module. 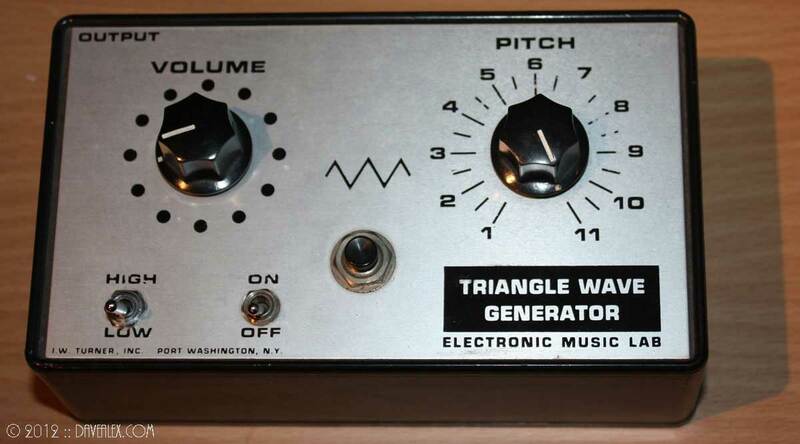 Then similarly with the triangle, sawtooth and square generators. Basically, if the module has an IC in it, it’s my design. Otherwise it’s one of the original designs that Bill had some consultant do. 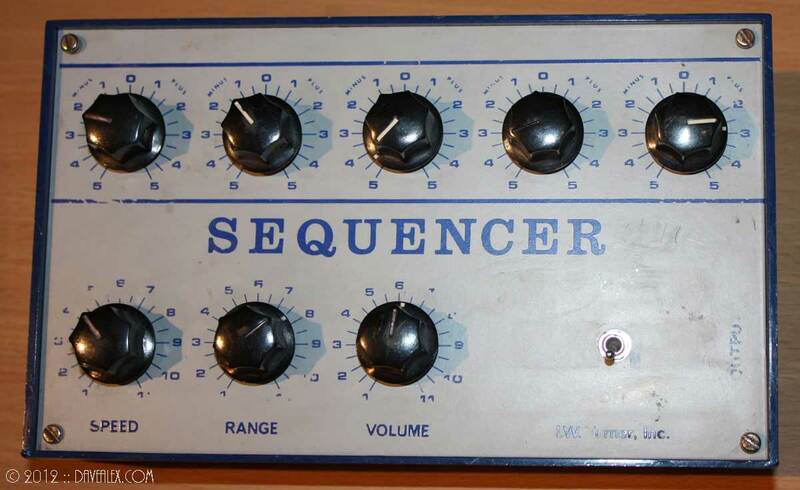 The sequencer was completely mine. It’s a composing sequencer inspired by an article in either Popular Electronics Magazine or Radio Electronics Magazine (I forget which) about the Triadex Muse, which was an MIT project using digital logic chips and pseudo random sequences to compose weird little tunes. My sequencer does interesting things by adjusting the weights on a 5-bit binary counter (really four bit, but the clock is a square wave so we can pretend it’s a 5 bit count). All CMOS. If you set the top knobs to 5 2.5, 1.25, 0.625, 0.3125 you’ll get an up staircase. 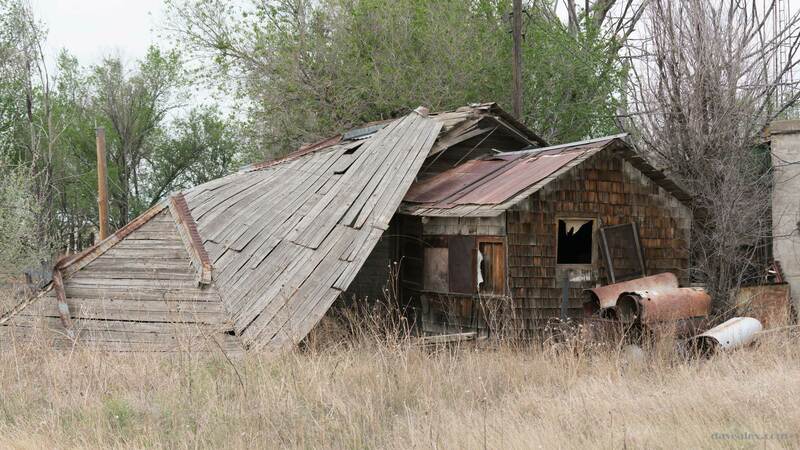 And a down staircase for negative numbers. 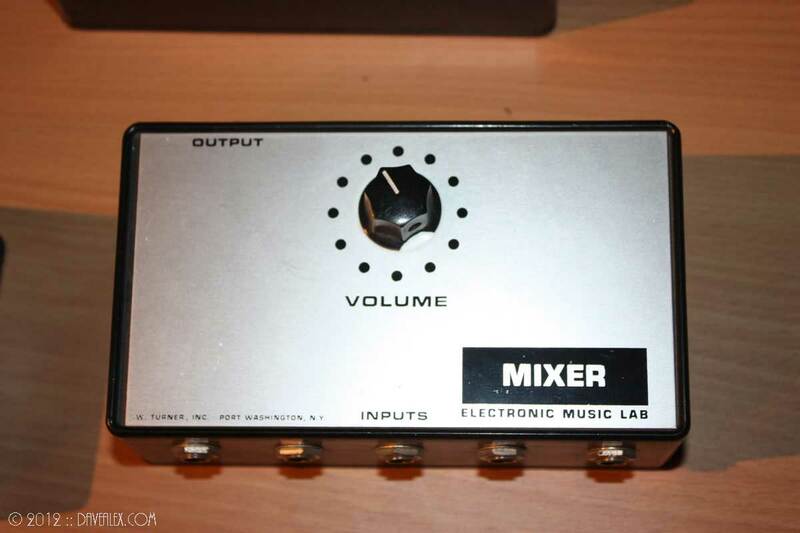 It’s simple, but nothing else sounds like it. There’s usually one note that’s lower than all the others, and so it goes something like “deedle-deedle doodle-deedle deedle-deedle BLAT!”. And I always thought that the BLAT gave it a ton of personality. 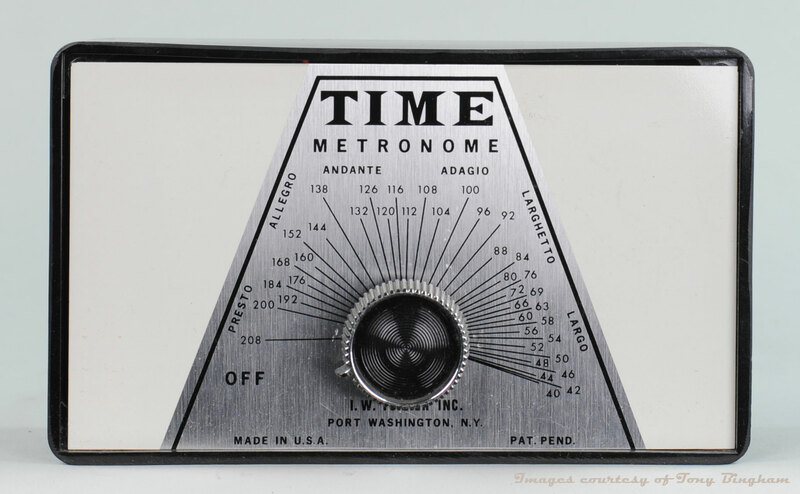 A blog reader, Tony Bingham, recently contacted me and shared some photos of his Time metronome from I.W. Turner. These are great pictures and I wanted to share them as well; thanks to Tony for allowing me to post these photos! This is great! I just picked up 6 of tue modules at my work. They sound super cool. I have the Ring Mod, saw and square generators, the control envelope, mixer, and electronic switch. They sound amazing! 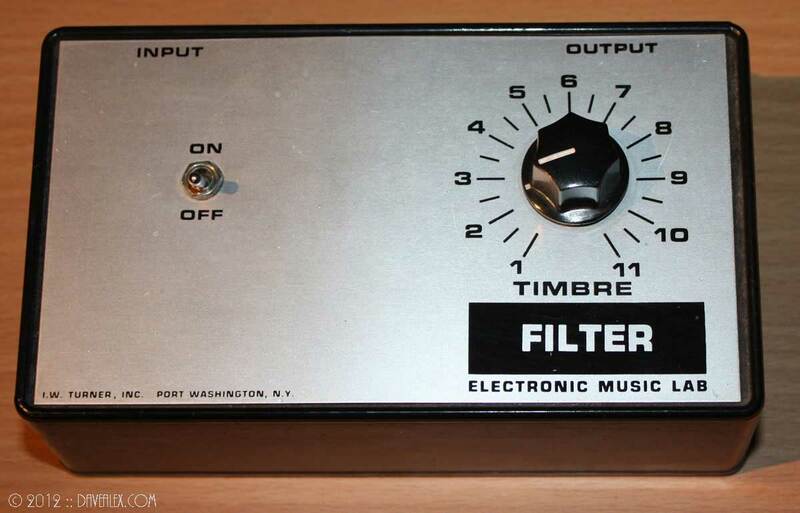 I wonder if I can find the filter, triangle, white noise and sequencer. I would love to have the full set! Have you mapped out a schematic for any of these? I noticed you don’t have the ring mod or the envelope, i am going to map out the circuit and I will let you know how it goes! Cool, thanks for sharing your experience. These are pretty rare, so it is nice to hear about other modules that exist. Post some pictures online if you get a chance! I have yet to map out a schematic or make a tune with these…that’s forthcoming! Great article. Just found 9 modules anymore info on these would be great! Hi. i´m a musician from Venezuela. About 3 years ago i bought a Korg Mono Poly Synth. and for a little more money the seller gave me a box filled with these modules, until today I have never used them. I´m glad to have found your blog, seems like i´m not the only one that does not know what to do with these little gadgets. Keep posting more things and pictures if possible. Cheers! Howdy. If you want to forward pictures of your modules that I don’t have; I’d be glad to post that information and image(s) in this posting. 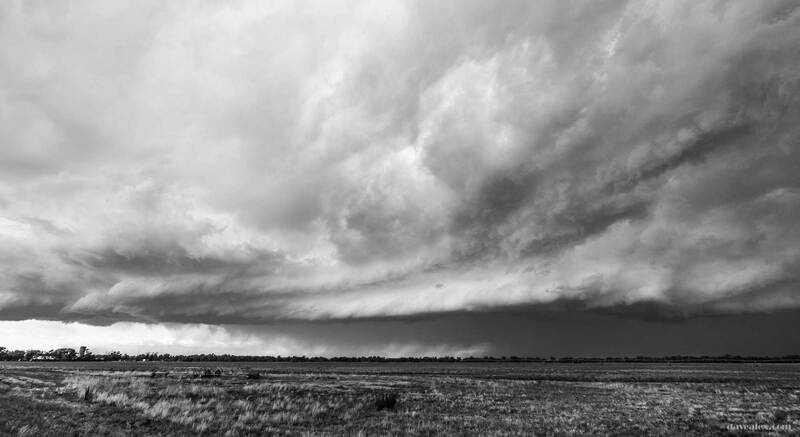 I realized that a blog update broke my main image gallery; so I have re-uploaded the images. If you use your modules in any kind of media; please forward and I’ll link from this blog posting! In my metronome collection I have a TIME metronome by I.W.Turner, would you like pics of it? If so send me your email address.